Red downhill track which has been totally reshaped by the pro rider Scott Nico Vink in 2016. With it's 300 m difference in height, about 1,8 Km long this track is wide with a lot of modules and jumps. Well known for its famous "road gap", it one of the most popular slopes of the Bike Park. 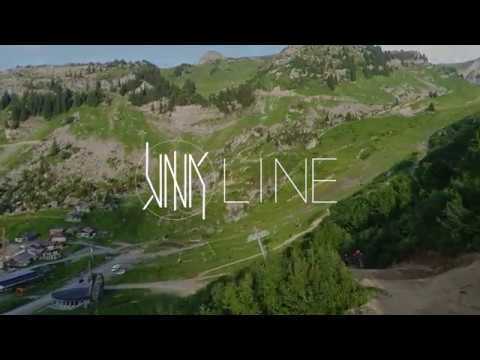 Website "The Vink line MTB run - Top part"